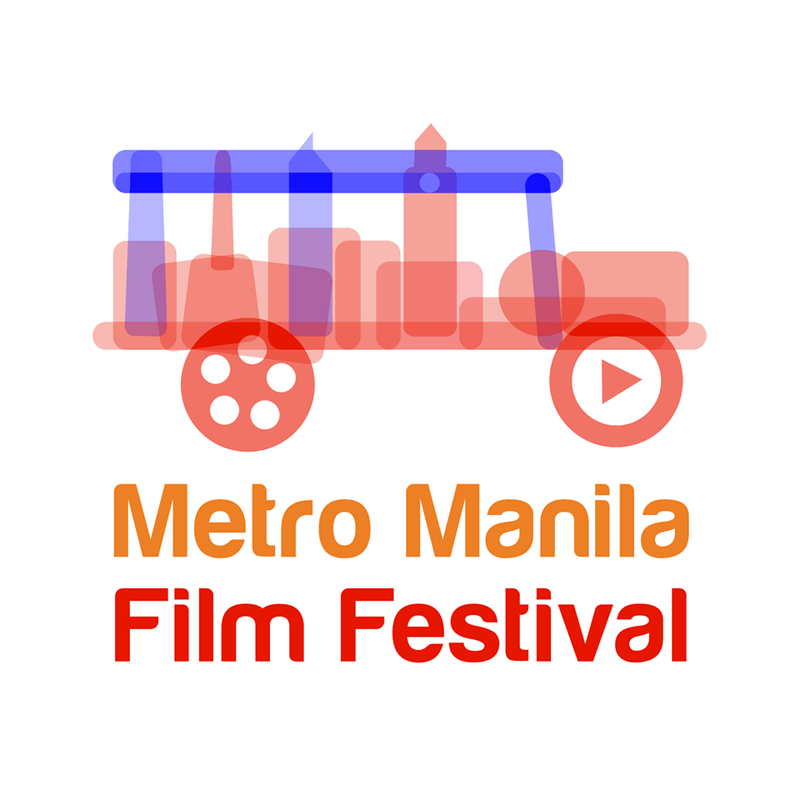 The Metro Manila Film Festival (MMFF) has announced the first four official entries to this year's festival. The executive committee of the festival released the names and titles of the movies on the festival's official Facebook page. The announced films are Ang Panday (Coco Martin), Almost Is Not Enough (Jericho Rosales, Jennylyn Mercado), The Revengers (Daniel Padilla, Vice Ganda, Pia Alonzo Wurtzbach), and Love Traps Family Goals (Vic Sotto, Dawn Zulueta). The executive committee announced the entries through the recommendation of the festival's selection committee. According to the MMFF, all the films have been subjected to thorough evaluation by the body's selection panel. "Our selection committee had a difficult time choosing given the quality of the films. We have to thank them for their exhaustive and thorough deliberations," said Tim Orbos, chairman of the festival's executive committee. Orbos added that credit must be given to the "rules committee which devised the two-part selection process that gave a greater latitude to interested participants for this year". The entries were evaluated using the following criteria: 40% for artistic excellence, 40% for commercial appeal, 10% for the promotion of Filipino cultural and historical values, and 10% for global appeal. Four films are yet to be announced to fill the remaining slots. The committee said that the complete lineup will be announced in the first week of November. The festival itself will have its run in the late weeks of December to the early weeks of January.